This May, workplaces from the greater Norwich area and Great Yarmouth are invited to take part in the Spring into Action Workplace Challenge. It’s a fun and engaging way to support employees with their physical health and mental wellbeing. Participating workplaces will be in with a chance of winning £100 for the charity of their choice, and there are nearly £300 worth of prizes up for grabs every week for employees to win simply by walking, jogging and cycling in and around greater Norwich and Great Yarmouth, so there’s lots of reasons for employees to take part. 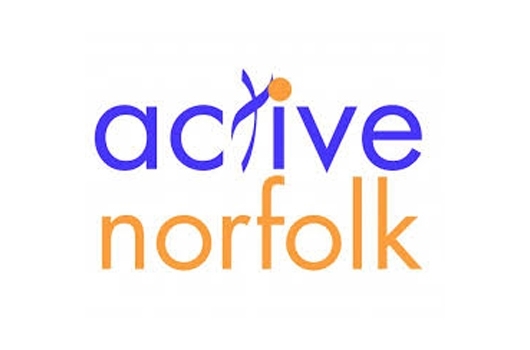 Active Norfolk have partnered with BetterPoints to use their free app to run this fantastic workplace challenge as part of the Active Workplaces programme and supported by Pushing Ahead Norfolk. For further information and to register your workplace, visit the website.